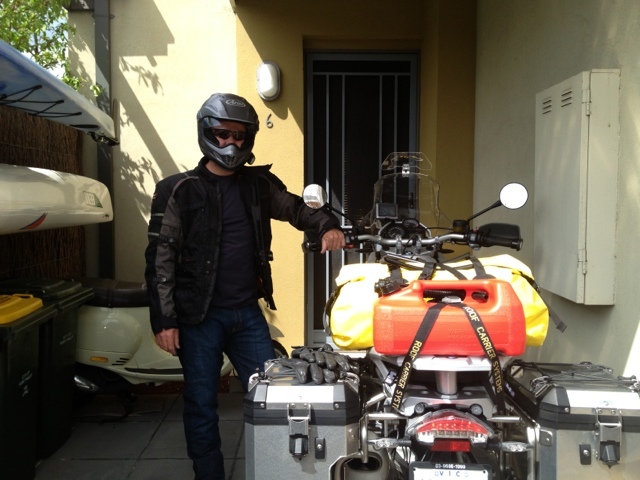 Finally left Melbourne for my motor cycle odyssey around Australia. Took for ever to get the last things finalised, installed etc. 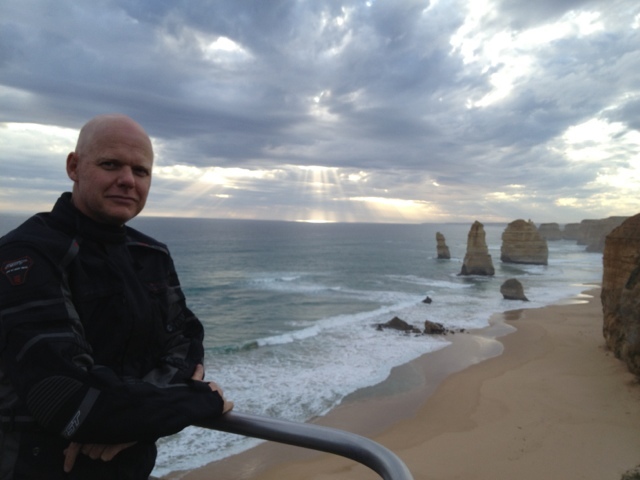 Greg Leask is joining me for the first week or two. 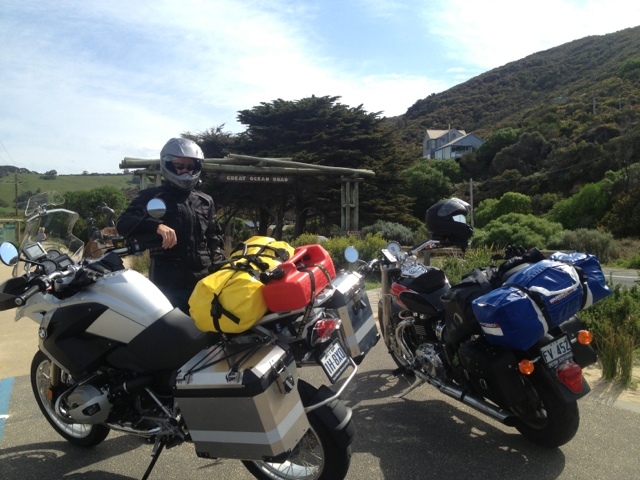 After coffee and breakfast of a bacon and egg roll in Port we rode to Anglesea then along the Great ocean road to the 12 apostles and then on to Port Campbell. A beautiful ride coast, forests, farmland, heaps of twisties and bugger all traffic which is weird as its bloody school holidays.